All designed to control and monitor access to specific areas within your premises. Keyless entry systems are a convenient way to effectively implement access control and manage the security of your property and assets. We customise systems to suit individual needs, ranging from simple, modestly priced solutions for residential and small office applications all the way up to fully integrated commercial systems incorporating a comprehensive array of custom-tailored features and benefits. SALTO’S state-of-the-art electronic locking systems offer flexible and functional keyless entry with an array of software options. Their access control systems are designed to work in a wire free environment so there is no need to hardwire the building, allowing you to keep your original doors and locks in place. This makes installation fast, self contained and straightforward. 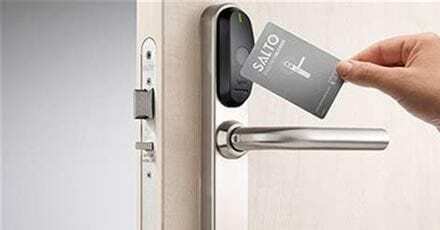 With SALTO KS you can use keyless entry to manage your business access and see what’s happening on your door. Proximity tags replace bulky rings of keys, and grant designated access to visitors, employees, or even delivery services whenever it’s appropriate for them to enter. Simply assign a tag, and define when and where that tag can go. Lost tags are inevitable; simply block and assign a new one and receive a notification if someone tries to enter with a blocked tag. Door access points are equipped with wireless SALTO locks, which takes commands from the IQ inside the property. Use any combination of locks to manage access throughout a whole property or even across different properties in different locations. 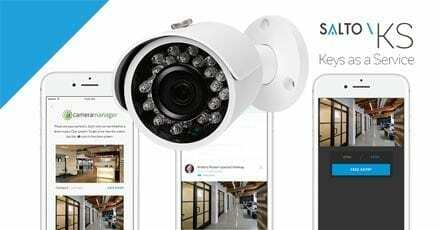 Retail: Oversee keyless entries across multiple locations from one app. Makes access control a simple and secure solution for retail managers and owners to audit keys, users and doors across multiple locations from one central web interface as well as through the smartphone app. Rental properties: Manage access with convenience. 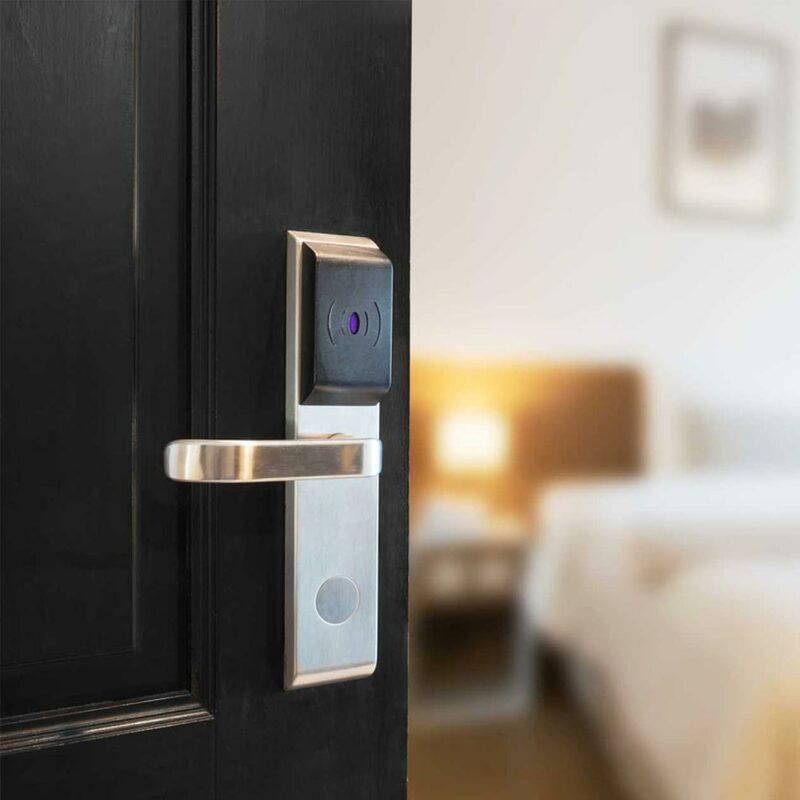 Provides the host with myriad advantages on property access control for staff, maintenance and clients as well as improving the guest experience. Shared Spaces: Grant easy access, track usage. Makes access control a clever solution for coworking and shared spaces, to define who goes where and when in a building. To grant designated access to visitors and employees at the tap of a finger. 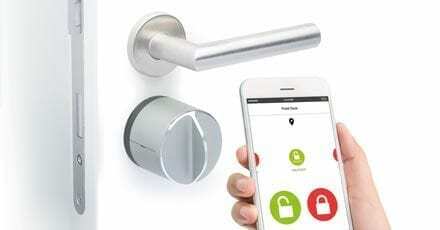 Danalock’s smartphone controlled locking system makes access of your home easy to manage. No matter where you are you can always give others access to your door through the app on your smartphone. If the smartphone is lost access rights can be deleted in just a few seconds. The Danalock uses an advanced encryption method for transferring data (AES 256), which is the same encryption technology used by governments and military to keep information secure. A 24/7 activity log tracks who enters and exits your home, and with unique ‘keys’ for each user you’ll always know who opens your door and when. With Danalock products you can control any door in your home. For instance, your garage can be opened automatically and you can make it request a confirmation when you approach the gate. Danalock also features a mechanical override so you always have the choice of opening your door with a physical key as well.